If you are a property owner looking to rent or sell your commercial property, click HERE and fill out the form for a free listing. Main floor restored. Original ceiling and floors. Great location with unlimited potential. Also included prior Main Street office and huge upper story with office. Lots of Air B& B possibilities. Both floors completely renovated. 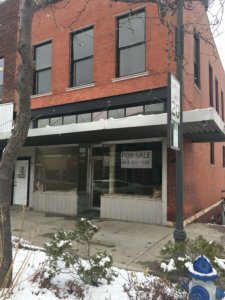 Unbelievable opportunity to own and existing profitable downtown business while residing in a luxury loft. Basement is fully functional. For Rent only. $650 per month. Tenant is responsible for 1/3 of the total utilities for 609, 611 and 613 Merchant. There are 2 electric meters and 1 gas and water meter for the 3 connected buildings. The current tenants share the fee for cleaning the 2 common bathrooms for the 3 buildings as well as paper and cleaning supplies. These additional costs total between $150 to $200 a month. Office space is divided into a large entry room approximately 20 X 30 feet. There are 2 separate good sized offices in the rear with a break room at the back. Total space is about 1080 sq feet.The 3 buildings share 2 common bathrooms in the rear of the buildings. There is curbside customer parking. Employees have parking lot parking behind the building with backdoor entrance. For Rent only. $700 per month. Tenant is responsible for 1/3 of the total utilities for 609, 611 and 613 Merchant. There are 2 electric meters and 1 gas and water meter for the 3 connected buildings.The current tenants share the fee for cleaning the 2 common bathrooms for the 3 buildings as well as paper and cleaning supplies. These additional costs total between $150 to $200 a month. Space is approximately 1000 sq feet. There is a small reception area at the front of the building with 2 good sized offices along the north side of the building. Behind the offices is a break room with sink/garbage disposable, small hot water heater and space for a small fridge. Customers have curbside parking. Employees have parking lot parking behind the building with rear entrance. There are 2 common bathrooms in the rear common area for use with the 2 other connected buildings. Click HERE for additional property information and pictures! Great for: Multiple concepts. The upper story has a lot of possibilities for housing conversions or large space development. The basement is solid with unique egress that could lend itself to multiple uses beyond storage. The first floor is deceptively large, and can be converted into vignette or single use. The price per square foot of usable space is great. 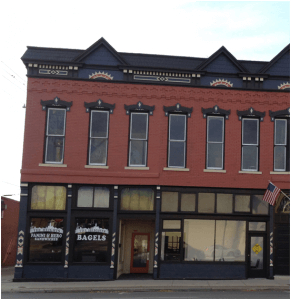 Emporia Main Street has done site assessments on this building and would happily provide concept planning advice. Other information: Sale contact is Becky Baumgardner- Farm & Home Real Estate at 906 Commercial Street. Cell Number: 620-366-0048. Office Number: 620-342-0022. Main Street note: Owners are motivated to sell! 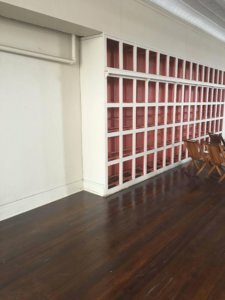 Spacious retail/office area with tons of storage. Also has a great basement with a drive ramp and overhead door. Property- 13 E. 6th Ave. Address: 13 E. 6th Ave. Rent is $900 per month. Tenant pays utilities. Great for: An office. 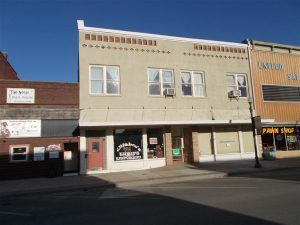 This building is close to city offices and the Lyon County Courthouse. It’s location on the intersection of a state and federal highway provides solid visibility for the right business concept. Other Expenses: All utilities are tenants responsibility. Other information: Sales contact is Kristi Mohn of Coldwell Banker Emporia Real Estate: office@emporiarealtygroup.com , 620-412-9850. 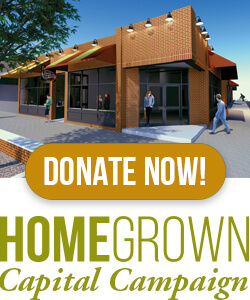 Alternative business and/or building financing is available for qualified applicants. Main Street note: With some additional investment, this building can be converted into a multitude of different uses. 1800 Square Foot. Includes dining room, kitchen, private room and ADA Restroom. 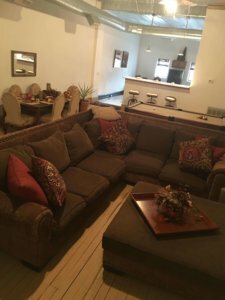 Great for- Formerly the very popular Pyramid Pizza- Beautiful dining room, benches and tables being restored, new floor (tile) being placed, large kitchen, separate party room, ADA ready Men’s/Women’s Restroom, Walk in cooler, Hood and three bay sink. All old kitchen equipment removed. Ready for your custom kitchen! Other Expenses: The Tenant is responsible for gas, electric, water and trash. Exterior recently restored and painted. Upon completion of renovations will be ready for entrepreneurs! 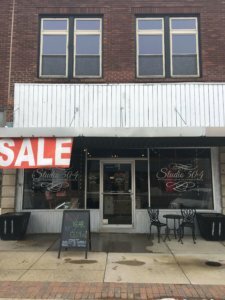 Located in beautiful Italianate building that is a focal point and high traffic point for downtown Emporia. Built for retail, small restaurant (wiring and plumbing in place), or your unique idea. 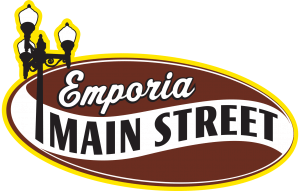 Clean, well maintained and situation on one of the busiest streets in Emporia. Owners great for new or recent entrepreneurs- will work with your ideas and plan. One block from White Auditorium and one block from County offices. Great for- A Professional Office Space. 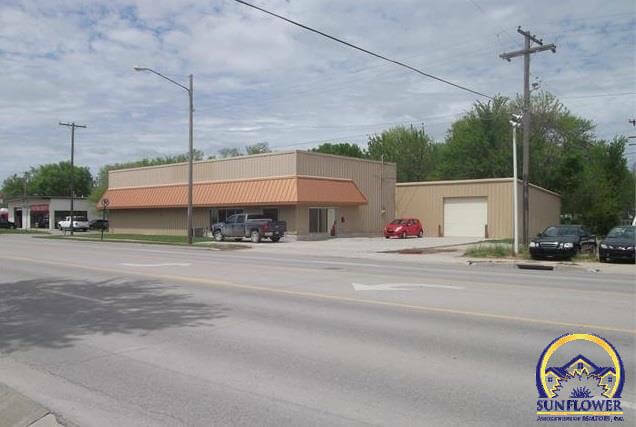 This location is in close proximity to the Lyon County Court House and several other professional agencies. Other Expenses: $250 should cover tenant’s share of utilities, insurance, taxes, etcetera. Sale options: The property could be sold under the right terms but the building is currently owner-occupied. This is a multi unit property. Individual spaces are for RENT. Great for- The Kress Center has flexible floor plans. 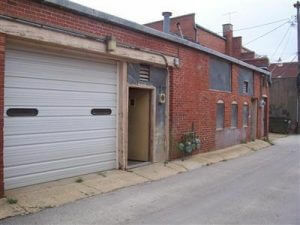 The first floor has good retail or service potential, and the basement has multi-use capabilities. Most of the remaining floors are outstanding for office space. Rent Rate: Rates differ by space. A 532 Square Foot Mezzanine Level Space rents for $325 per month. A 250 Square Foot Mezzanine Level Space rents for $125 per month. This property is for rent, call for pricing.